Wow! Camp is coming! If this is your first time away from home, you may feel a little overwhelmed at the thought of heading off to camp. The two sections “Getting Ready” and “Camp Life” will help make sure that you have everything you need and that you know what to expect, so you can get excited for the adventure ahead. Click here to see our packing list for Resident Camp. Packing lists for Day Camp and information about preparing for Day Camp can be found on the Day Camp page. 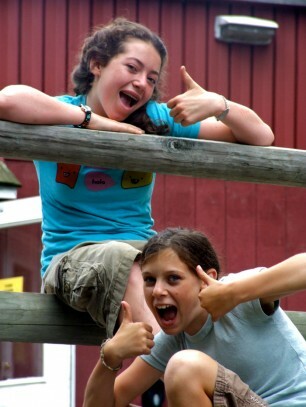 There are a few things that you can do to get ready for camp life. Give your family and friends your address and ask them to send letters. For some people, it can be hard to imagine life without a computer or a cell phone, but don’t worry! Life at camp is full of fun things to do and interesting people to meet, so it is pretty easy to do without internet or phone service. Receiving mail at camp is fun and a great way to stay in touch with people from home. Think about the things that you will like about camp. Are there new activities that you want to try? 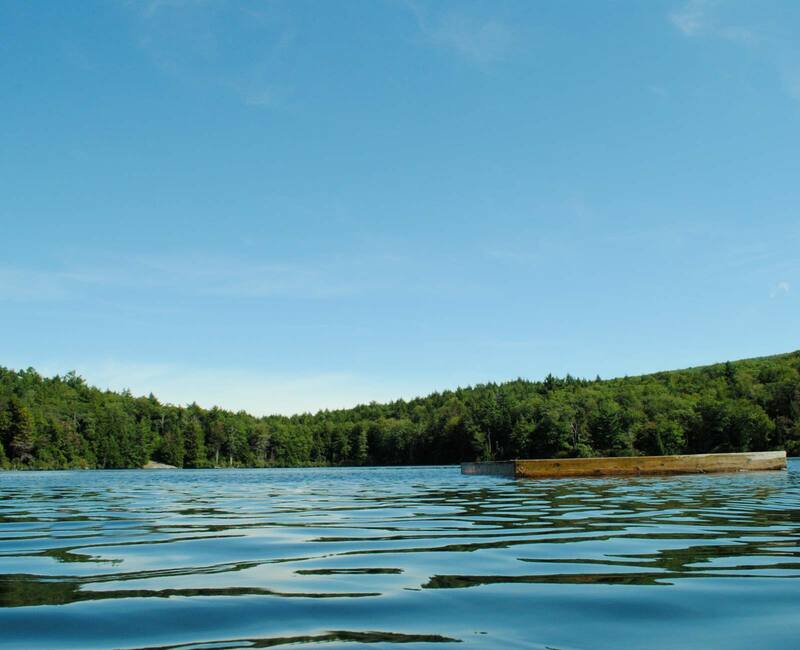 Are you excited to learn to waterski, sleep out under the stars, or make new friends? Focus on what you are looking forward to about camp. Express any concerns that you have to your parents or to the Hi-Rock staff. The Hi-Rock staff members are here to help! If you are concerned about a certain aspect of camp, express those concerns and get your questions answered. Print out and take with you some pictures of your family, friends, pets, or favorite things. This way you can share stories with your new friends and personalize your bunk. Give yourself time to pack so you don’t feel rushed.